Cleaning over Christmas is not the funniest things to do over the festive period however we have the right products for you to make the job quick and easy. Once all the cooking is done the next job is to clean the oven. At JP Supplies we recommend the Seldens Oven Cleaner. This is thick chemical cleaner and easy to apply as it comes in a trigger bottle, it gives fast effective results and can also be used on other kitchen equipment. For best results clean the oven when warm and apply the product evenly to surface. 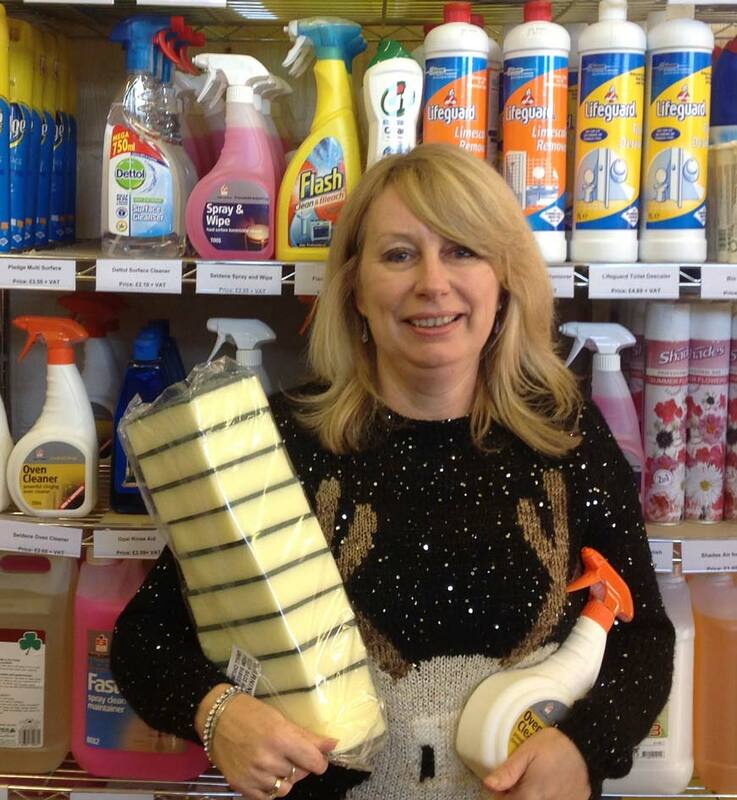 Now all you need is the cleaning materials, we recommend our large sponge scourers, these are perfect for cleaning kitchen appliances and work tops.